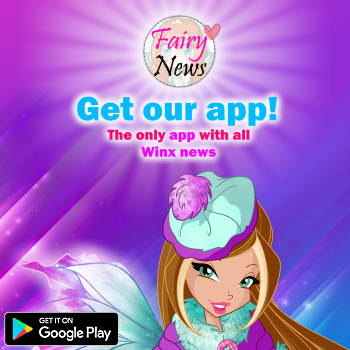 Home / Noticias pagina oficial winx club / ¡Calendario Winx Club Mythix Couture 2015! 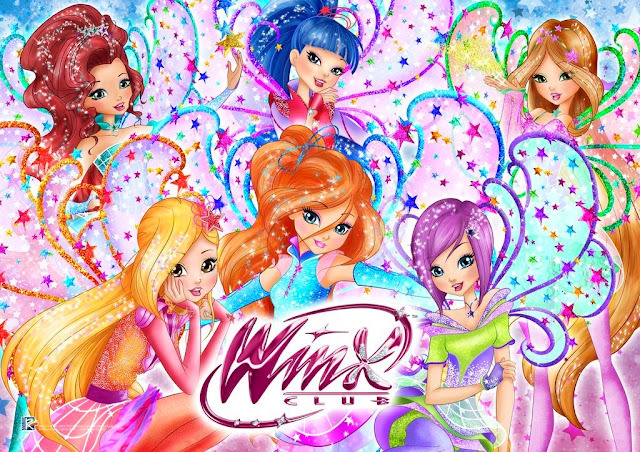 ¡Calendario Winx Club Mythix Couture 2015! 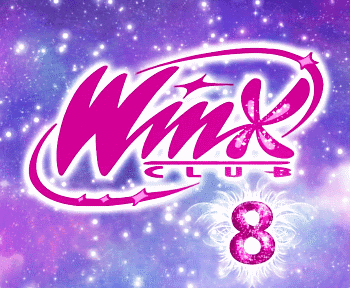 La web Oficial Winx Club nos regala el calendario Winx para el 2015!